Considering a trip to the snow with the family? We can definitely recommend heading to Cardrona Alpine Ski Fields in the south island of New Zealand. Whether you’re experienced on the slopes or just beginning it caters for EVERYONE. 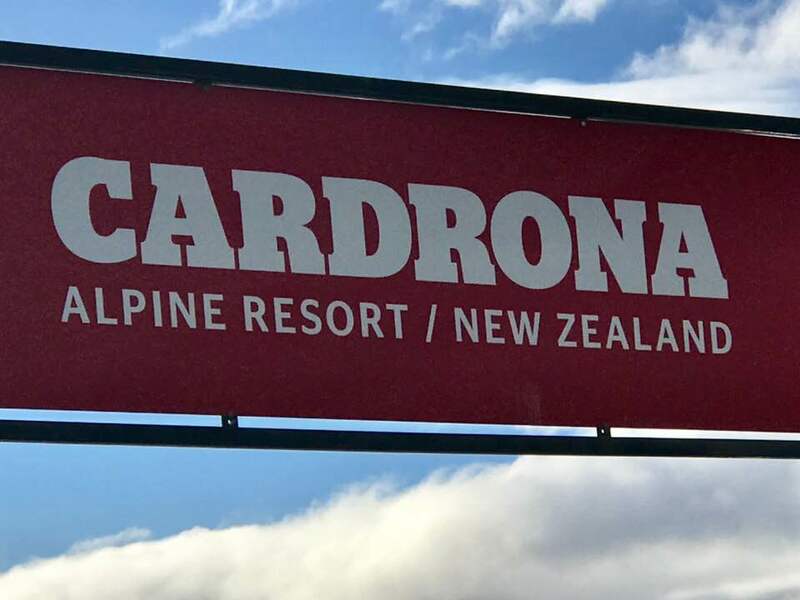 Cardrona is in the South Island of New Zealand. The Alpine Resort & Ski Field is in a hamlet in the Cardrona Valley. It is nestled on a steep, mountainous route between Queenstown and Wanaka. 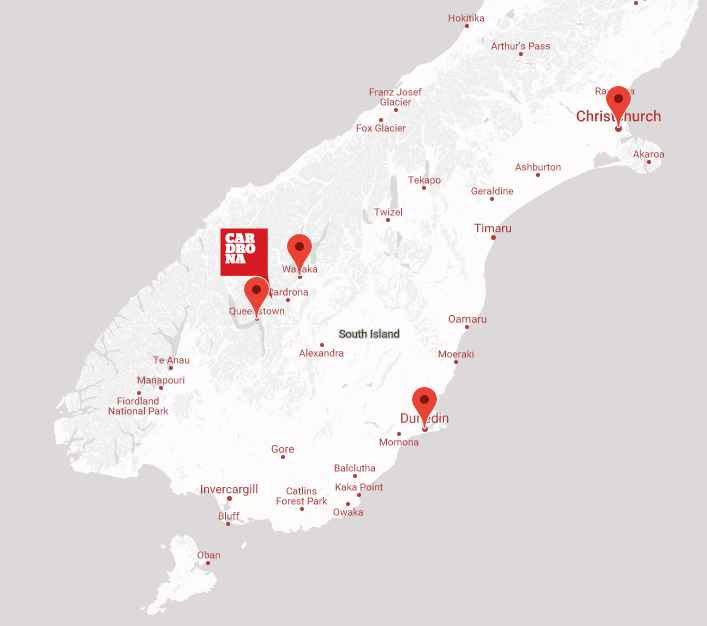 The driving distances to Cardrona are: 34km from Wanaka and 58km from Queenstown. So you can stay at either town and commute very easily OR why not stay where you play in one of their 15 on-mountain apartments. 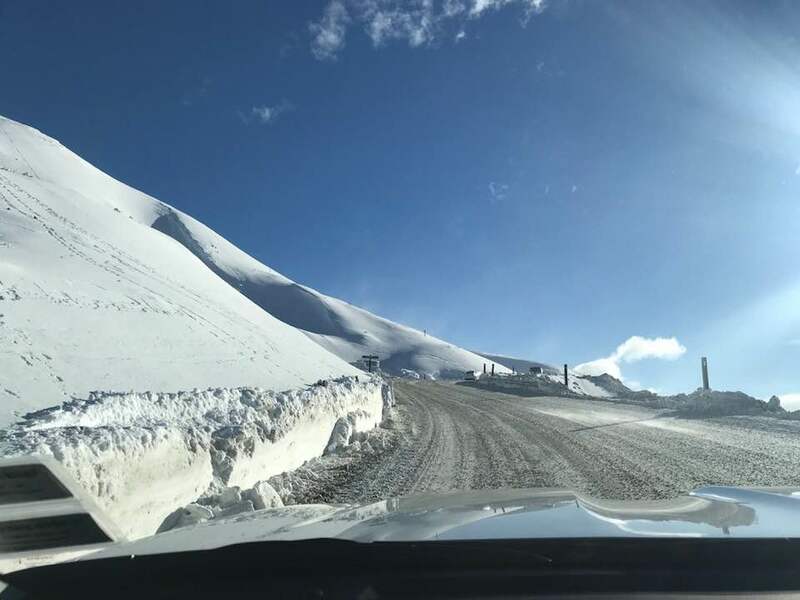 Getting to Cardrona is an easy drive no matter where you’re staying. If you have a 2WD car you will most probably need snow chains on for your journey up to the slopes. If you don’t already have these, they are available at the entrance for $30/car and the friendly crew will fit the chains for you if you don’t know how. Shuttle Buses also depart regularly throughout the day from Queenstown, Arrowtown and Wanaka straight to Cardrona. What can we do once we’re there? Well, this is where the real fun begins. There is SO much to do. You can either ski, snowboard, tube, eat, play in the snow or simply ride in the Chondola (cross between chairlift and gondola!) to take in the amazing view. Cardrona is open daily from 9am – 4pm. In Spring they’re open till 5pm to make the most out of the daylight hours. There is an office directly as you hit the slopes where you can buy tickets, lift passes etc. 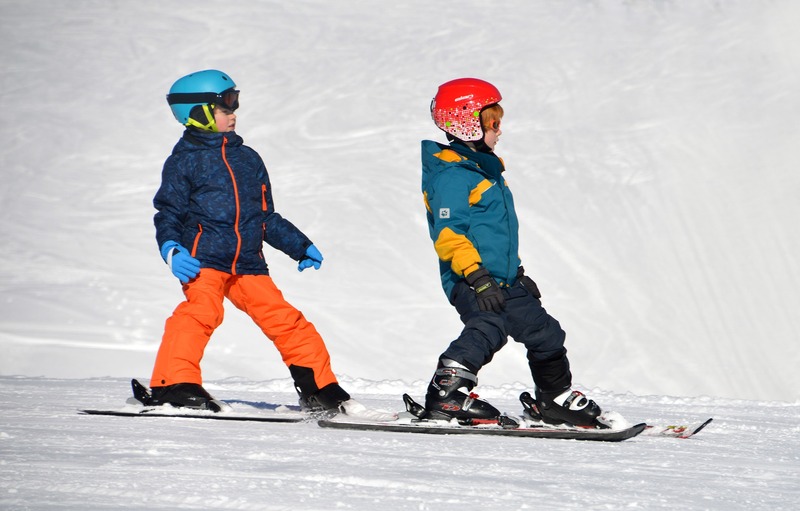 Can we learn to ski or snowboard? Are there any eating options? With 8 distinctly different cafés & restaurants available there is something to satisfy every taste bud! It ranges from Champagne to Smoothies….Pizza to Noodle Bars. Can we buy or hire ski gear there? Cardrona has everything you need for a day skiing or snowboarding; no matter what level you are! You can certainly either hire or buy ski gear there. Cardrona is one of New Zealand’s all time favourite ski fields for a reason! It has everything you need right there on the mountain. 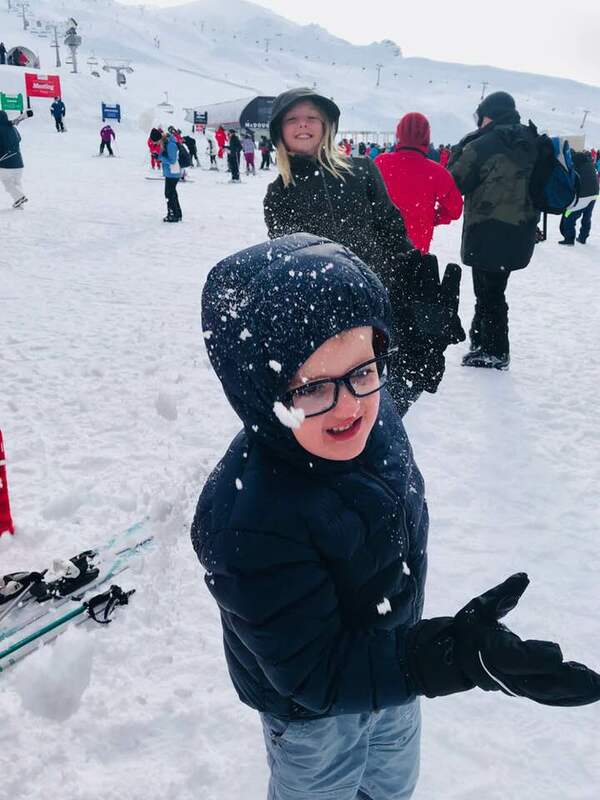 They do a particularly good job with the beginner skiiers – because at Cardrona they get that if your kids are happy, you’re happy!